Hearing Care | Somerset,KY | Southern Hearing Aid, Inc.
Southern Hearing Aid, Inc. has been providing hearing loss solutions to the Somerset area since 1964. See why so many have chosen Southern Hearing Aid, Inc. for their hearing healthcare needs. Let our 50 years of expertise go to work for YOU! WELCOME TO SOUTHERN HEARING AID, INC.! We are a family-owned and operated hearing healthcare practice in Somerset, KY. We have been providing hearing loss solutions since 1964. 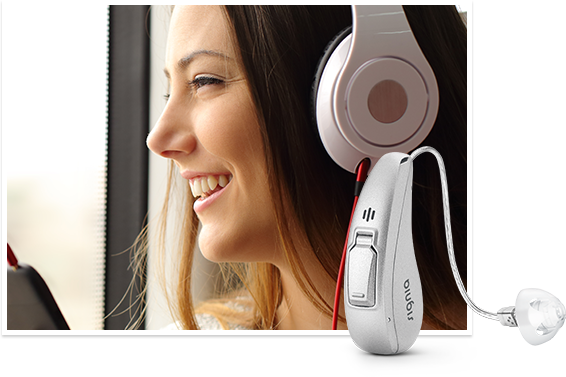 We are experienced in testing and fitting hearing deficiencies with the latest digital technology. We want your experience to be as easy and comfortable as possible. We provide a safe and friendly environment for you and your family at a reasonable price. We work with patients daily to assist with their current hearing instruments or to recommend improvements in new technology which can improve hearing satisfaction. Southern Hearing Aid, Inc. understands it is a big step in life when an individual chooses a hearing healthcare professional. We would like to invite everyone to take advantage of our FREE hearing evaluation at no obligation. We take a caring approach to your hearing health recommendations and understand all your lifestyle concerns. Let our 50 years of expertise go to work for YOU! We provide services to assist with hearing conservation. We provide same-day hearing aid fittings and custom make earplugs for everyday use, musicians, hunters and racecar drivers. Are you on a fixed income and wondering if you can even afford a hearing aid? Special financing is available. Call Us Today to Schedule Your FREE Hearing and Speech Exam! Call Us Today to Schedule Your FREE Hearing and Speech Exam! We take a caring approach to your hearing health recommendations and understand all your lifestyle concerns. Let our 50 years of expertise go to work for YOU!